25x17mm. 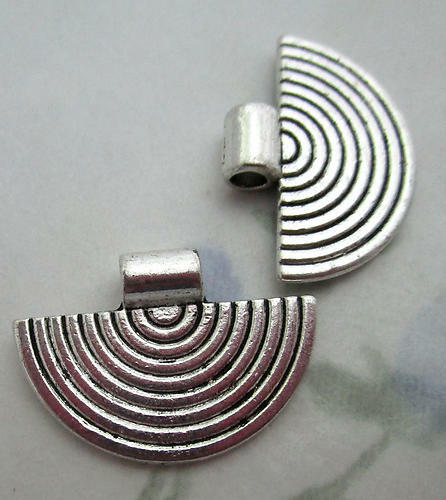 Silver tone concentric half circle focal beads pendants charms. Jewelry supplies.